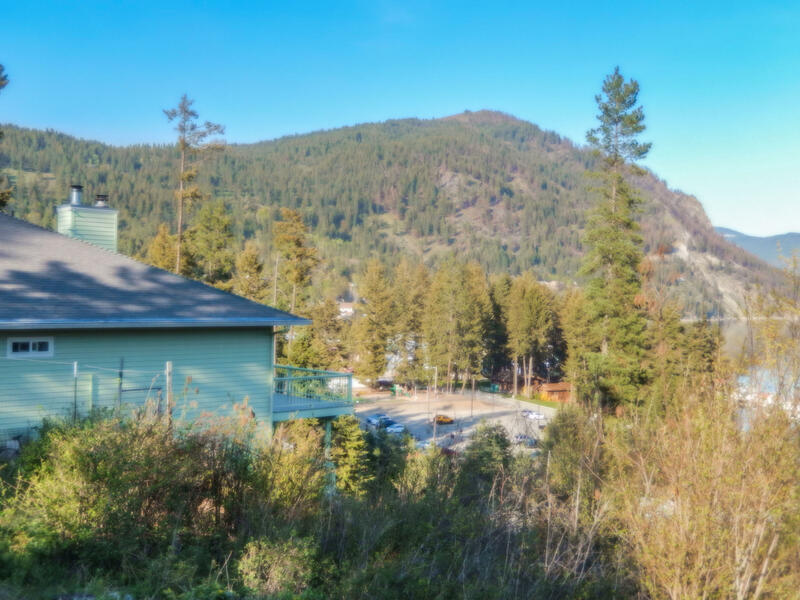 One of Bayview's best view lots, overlooking awesome Lake Pend Orielle. 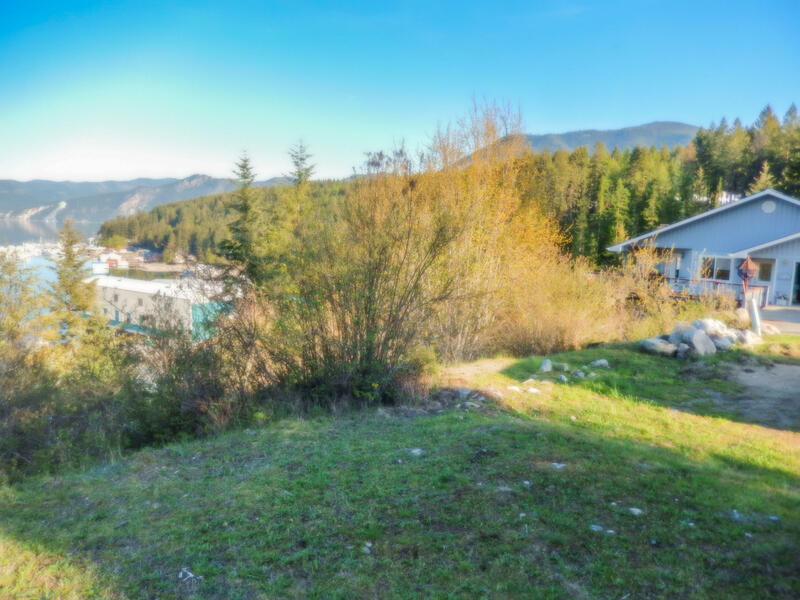 Ready to build your dream home with all utilities on site. 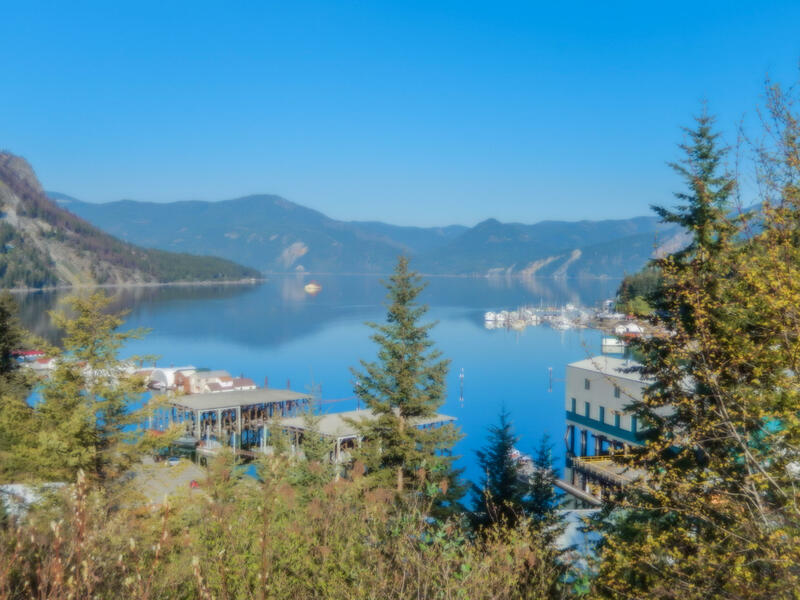 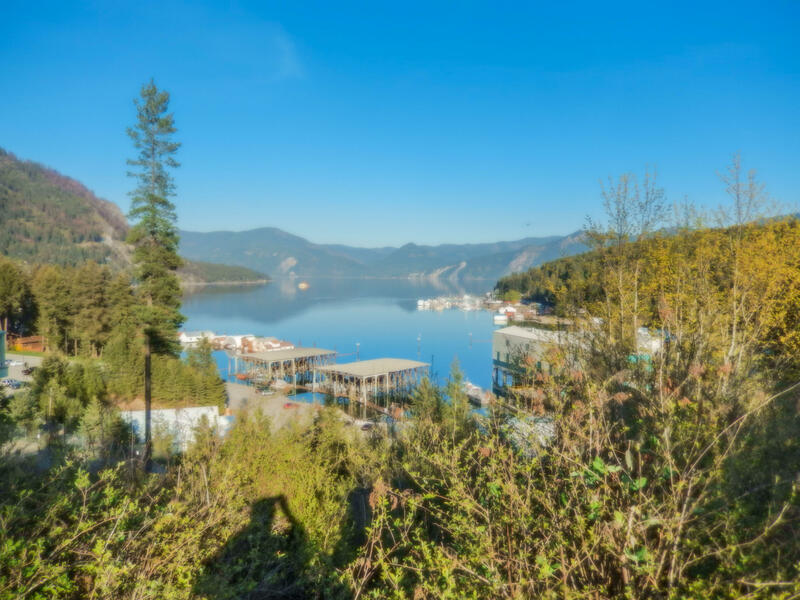 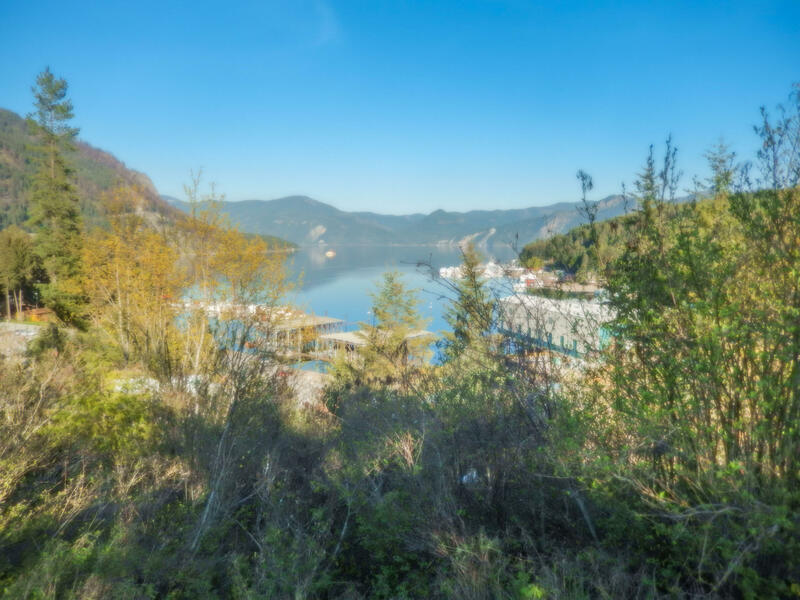 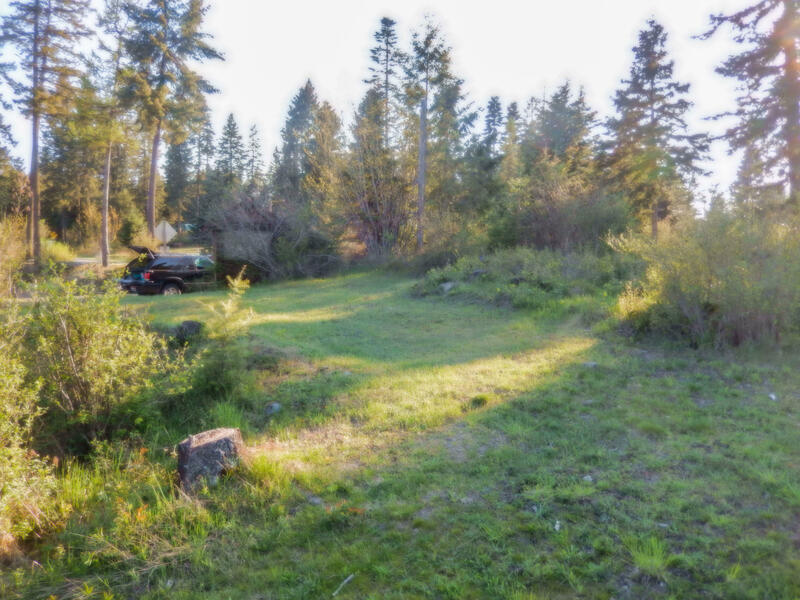 Close to Farragut State Park and Bayview marinas and shops.